Jane Foster is an illustrator, author and textile designer living in South Devon, England with her partner and daughter. She illustrates, screen prints, sews and writes books. Jane loves bold, happy designs that appeal to children and adults alike. Her purpose in life is to bring joy into other people's lives by creating happy illustrations for children's books, wall art, mugs and other products. 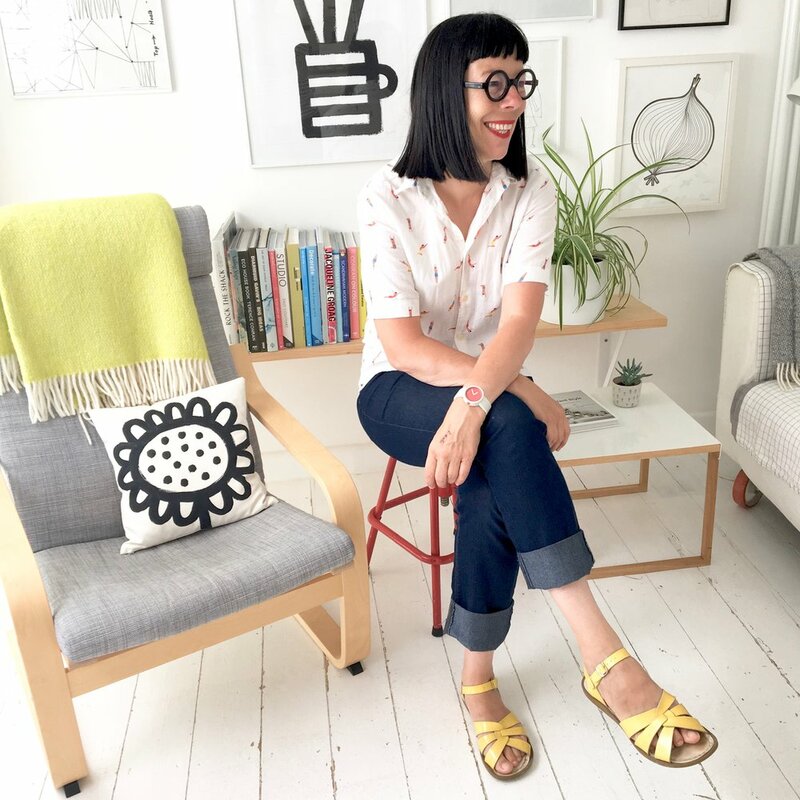 She spends much of her time illustrating books and working on licensing designs, but she also has a small range of products that she creates for her web shop - these are often from very small editions or bespoke items that she sells to loyal customers around the world. She designs and makes every item in her shop. Jane is a publishing dynamo, having sold over 300,000 copies of her pre-school and crafting books since 2015, with foreign editions in many countries including, US, Italy, France, Germany, Turkey. She has fifteen pre-school books published by Templar/Little Bee, three fabric and craft books with Pavilion, a children's cross-stitch book published in the US by Quarto called 'Stitching With Jane Foster'. She’s currently working on four new books which are due to be published in 2019. Currently she’s collaborating with a number of companies in the UK and Europe including: IKEA, Make International, Aldi, Miffy. 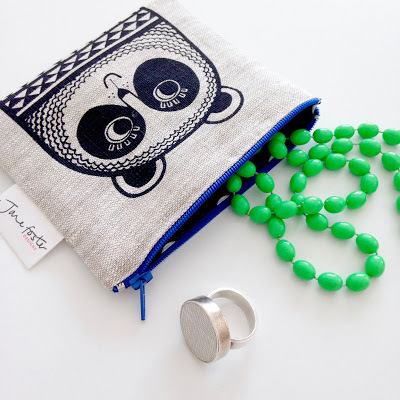 Jane’s fun, colorful, Scandinavian inspired designs will soon be expanding into lots of new categories, ranging from home decor and lifestyle products for kids and adults to stationery and craft kits.